The One Belt, One Road initiative (OBOR) has been described as ”the most significant and far-reaching plan that China has ever put forward”. China estimates that OBOR will involve more than 60 countries and 4.4 billion people. This initiative is expected to boost interconnectivity and create a better cooperation between countries alongside this “belt”. While the accent was put on the economic development, the recreation of the Silk Road holds equally massive promise in providing a platform for the blossoming of cultural exchange and tourism which will eventually lead to the development of trade in services, job creation and even the promotion of interpersonal relations between EU and Chinese citizens. 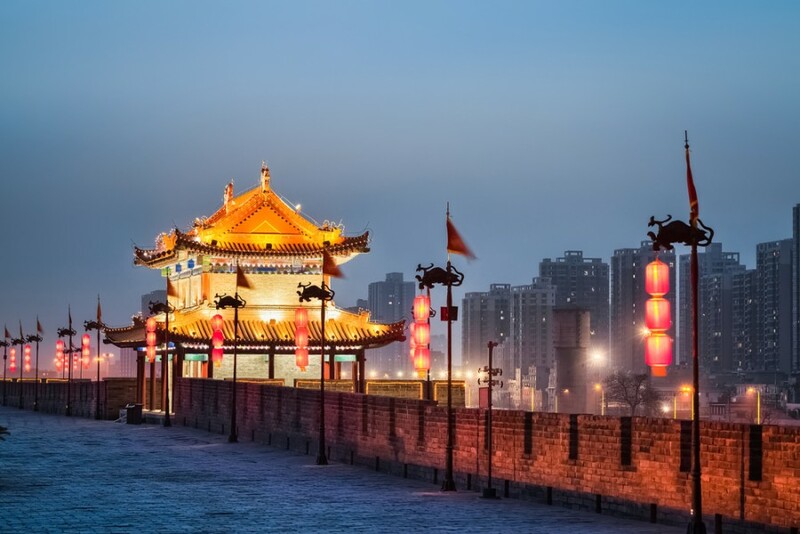 - How can the OBOR initiative help to further develop cultural exchanges and tourism cooperation? - To what extent will the human and cultural exchanges create a positive ecosystem for the OBOR initiative to flourish? - What impact will this initiative have on EU’s long term geopolitical, economic and geostrategic interests? - How to usher a win-win climate for future economic development?